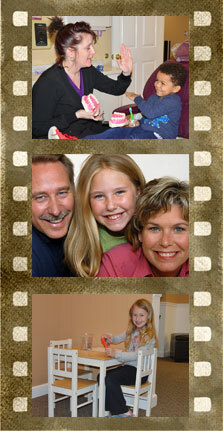 From diapers to dentures - we work with the whole family and make dentistry fun! We love our family of patients big and small. We enjoy how everyone contributes to the warm and caring atmosphere at Elkridge Family Dentistry. 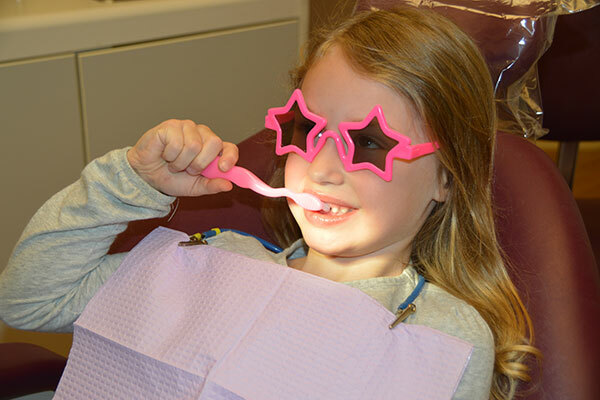 We recommend children should start visiting the dentist around three years old, and we make going to the dentist fun! 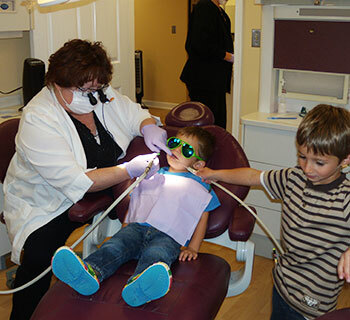 During their exam or cleaning, kids and parents can expect nothing less than excellent and friendly care. We make certain we walk and talk them through the entire exam so they feel comfortable. Our children patients are introduced to our air and water syringe, and the suction tip “Mr. Thirsty.” The kids are able to count their teeth along with us and see x-rays of their teeth. 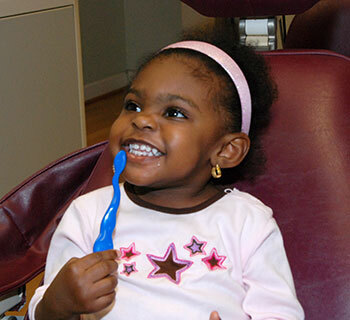 We want to ensure our little patients are happy patients. 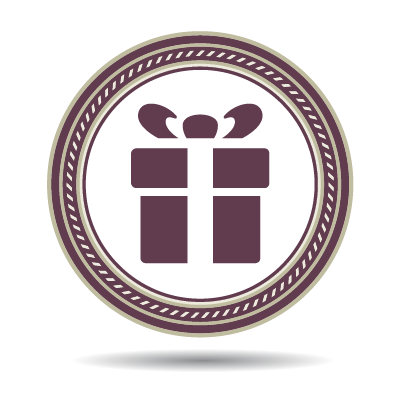 At the end of their appointment, we like to reward kids with local restaurant gift certificates so they can enjoy a meal - on us! 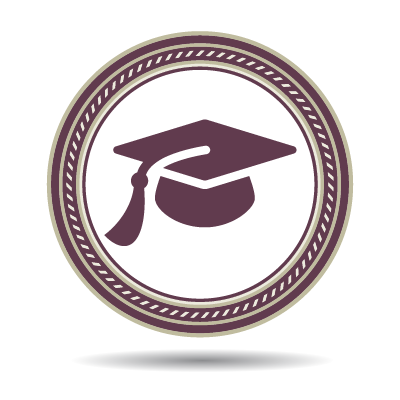 "Dr. Babcock and her team are competent, friendly and conscientious professionals. They have been my dental office for over 15 years and I wouldn't go anywhere else." 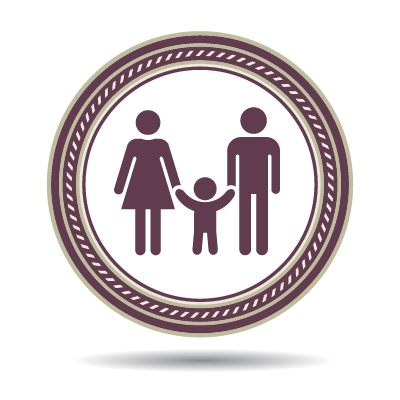 At Elkridge Family Dentistry, we recommend dental sealants for the entire family. Sealing your premolars and molars prevents cavities because the grooves in your teeth are protected. Our first step is to check the teeth and clean out the grooves, which is called enameloplasty. Next, we apply the plastic sealant material over the grooves. Together with regular brushing and flossing, sealants prove to be very effective. Children can even grow up to be completely cavity-free!